Moving from Miami to Maryland is a big undertaking, whether you’re heading north to be closer to loved ones or simply looking for a change of scenery. 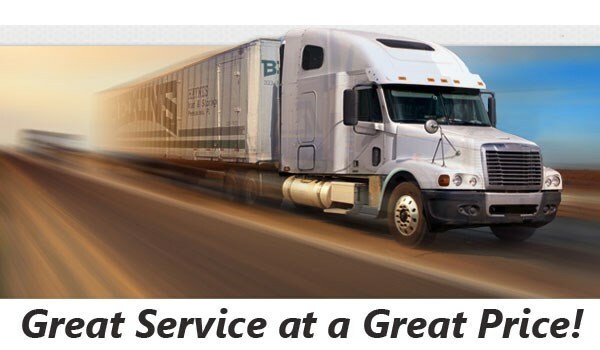 At Bekins of South Florida, we are one of the top names for long-distance relocation, and our professional, ProMover-certified crew is committed to taking the stress out of your moving process. As a business that is accredited by the BBB, quality service is our top priority, and we’re part of a global network of moving and storage professionals that deliver the personalized, streamlined support you need for a successful move throughout Florida or anywhere within the United States. 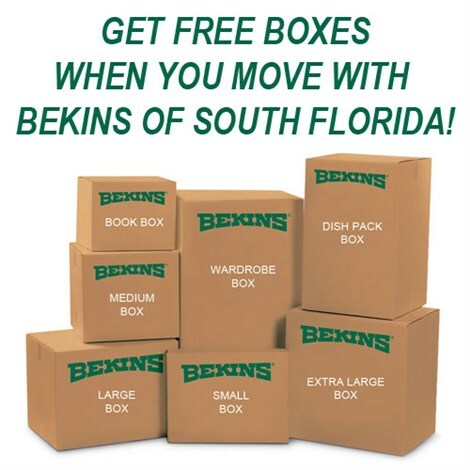 From local apartment moves to cross-country household relocations, there’s no job too big or too small for the experts at Bekins of South Florida. We believe in providing outstanding service every step of the way—starting with a free, in-home estimate of your moving costs. From there, a move coordinator will be assigned to assist you with navigating the process of moving to Maryland from Miami and to ensure that you get the service, support, and communication you deserve every step of the way. As a member of the American Moving & Storage Association and the Florida Movers and Warehousemen’s Association, Bekins of South Florida is committed to being a leader within the industry. Through these professional affiliations, we’re able to stay fully up-to-date on all industry requirements to ensure that your move from Miami to Maryland is as stress-free and seamless as possible. Choosing the right long-distance moving company for your upcoming relocation is a big decision, but you can’t go wrong with the crew at Bekins of South Florida—one of the region’s premier choices for a Miami to Maryland moving company! Give us a call today to learn more, or fill out our quick online form now to request your free, no-obligation price quote.